Something big just happened in Florida, and because of the seemingly complicated and bureaucratic nature of the Everglades restoration, many South Floridians may not know exactly what is at stake. This past week, the Army Corps of Engineers refused to get behind the Central Everglades Planning Project’s request for federal funds from Congress. The Comprehensive Everglades Restoration Project (CERP) is a 50-50 cost share between the state of Florida and the federal government. The Central Everglades Planning Process (CEPP) is a new phase of the restoration that I will describe in more detail later on. Money from the federal end comes from the Water Resources Development Act (WRDA—often pronounced “word-a”). WRDA’s are intended to fund the Army Corps of Engineers to undertake projects in “flood control, navigation, and environmental restoration.” They are supposed to happen every two years, but due to Congress’ recent inability to get itself together, we have not had one since 2007. The everglades restoration as we know it today was born out of a 2000 WRDA. These spending authorizations are critical to the Everglades project and similar restorations all over the United States. 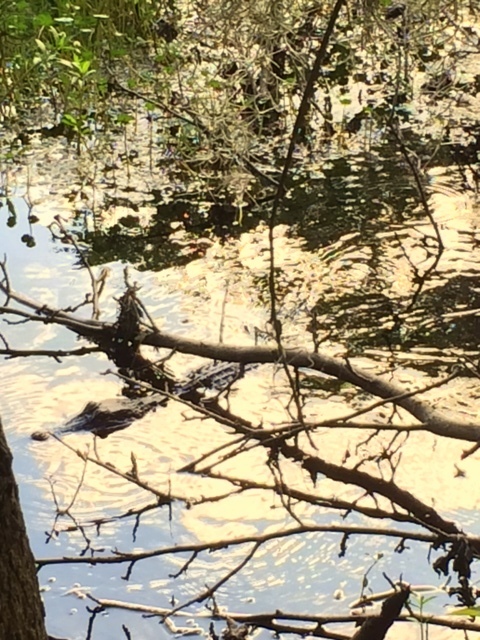 This blog is often critical of the governor of Florida Rick Scott, and his seeming vendetta against environmental restoration and regulation in Florida. But when you view the disproportionate amount of time, energy, and money that the state of Florida has put into the Everglades restoration, when it is supposed to be a 50-50 split, you can see where the hesitation comes from to invest even more state money in the projects. CEPP is a very unique thing. Decades of criticism over delays in the Everglades Restoration that include the red tape, political infighting, bureaucratic stalling and finger twiddling, have lead to the long overdue idea for CEPP. Beginning with its overall purpose, CEPP is the solution the never-ending shortage of water that plagues the Everglades ecosystem. Without adequate “sheet flow” of historical amounts of water into this wide, shallow river, ecosystem functions collapse. Ecosystem functions are very important to people because they provide goods and services that enhance our own wellbeing, and include: water filtration, nutrient cycling, disease sinks, erosion protection, and an extreme weather buffer. Where CEPP stands out is in its revolutionary planning process, using a combination of new forms of public engagement and outreach as well as hard deadlines to shrink the planning phase for projects down from 6-8 years to 18 months. This “slimming down” has major implications for costs. The output from this process is a PIR, or project Implementation report that outlines plans for specific projects within the restoration. This begs the question, even though Governor Scott, the SFWMD, the South Florida Ecosystem Restoration Task Force, Florida’s members of Congress, and environmental NGOs could all agree over the passing of CEPP, why did the Army Corps of Engineers fail to approve it? Besides some bureaucratic jargon over uncertainty and some sort of failing to meet an opaque and vague set of standards, the public has largely been kept in the dark about their reasoning and who pulled the plug on CEPP. It is disappointing that a visionary planning process so dedicated to public transparency has just been squashed by one of the most opaque bureaucratic entities in the country. Worst of all, without rapid action, we will miss the deadline to be included in the current WRDA. This would render CEPP in limbo, without half the funding it needs to continue the restoration. 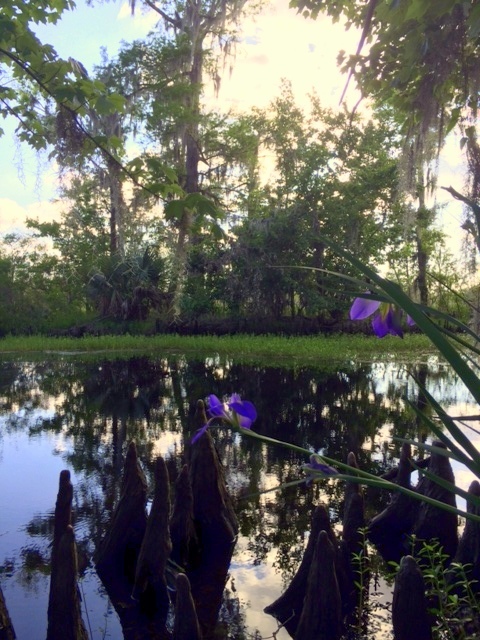 This entry was posted in Ecological Restorations, Florida Ecosystem Management and tagged CEPP, CERP, ecological restoration, Ecosystem Restoration, Everglades, South Florida environment. Bookmark the permalink.